Time to give your grocery game a serious upgrade. 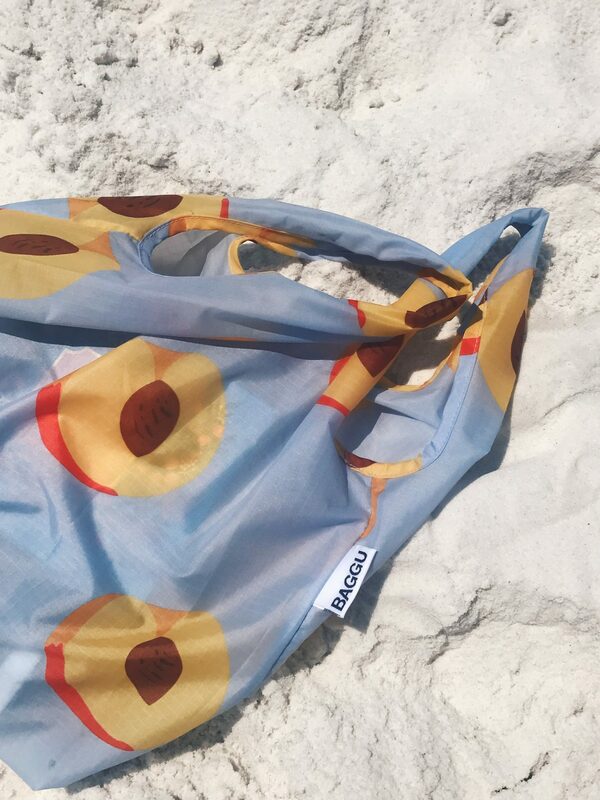 Whether you're headed to the farmers market, beach or grocery store, you really won't want to leave this baby behind. 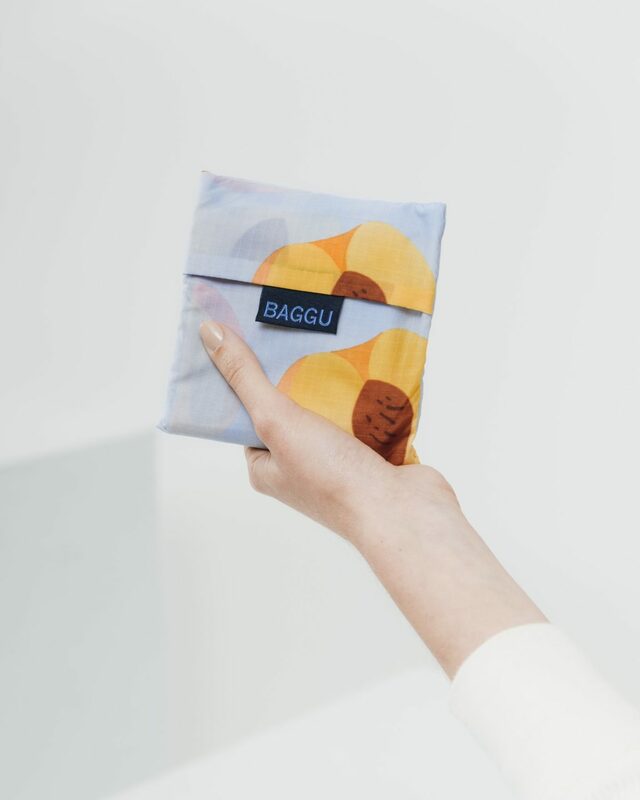 Baggu's reusable bags are crazy durable, ethically made + come in an incredible range of patterns [I mean seriously-- those peaches!]. We all know that single use plastic is a no-go, but reusable bags can be bulky + not-so-cute. Not the case with Baggu. Now you can save the planet + look good doing it!